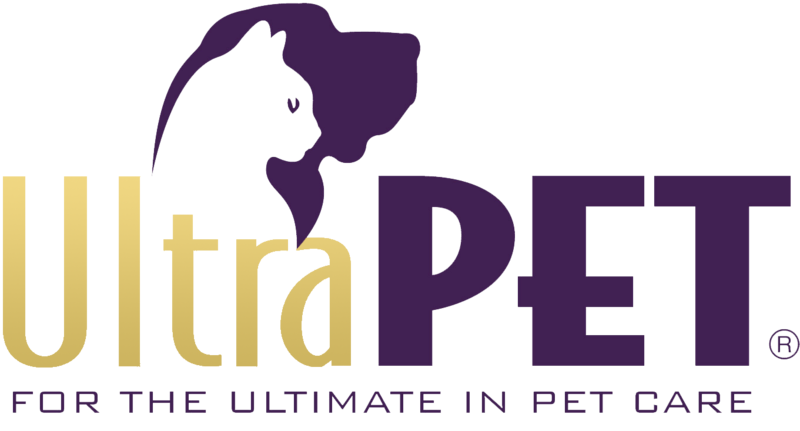 As you all know, I am the proud Spokescat for Ultra Pet Cat Litter. Quite often I get asked how this gig came to be…so I figured I would give you guys a little ultra information on the evolution of an institution. Initially, I have to admit, I was in it for the Presidential Suite and weekly photo shoots (who doesn’t love a professional sitting?!). I gleefully awaited the five star catering and attentive glam squad to arrive each week. During these sessions, I always made sure to confirm that my set must-haves matched identically with certain pop star divas…because let’s be honest, it takes one to know one. Further, if Madonna needed ten bottles of Evian I would order eleven. Newbies have to make themselves known, ya know? Well, while making myself known, a funny thing started to happen…I got to use the product. At once, I noticed the softness of the silica gels on my world-weary paws. Could this be possible? Was this litter made of PILLOWS? Unbelievable. Next, I couldn’t help but notice the lack of lavatory odor…talk about a plus! It really was something to behold. After that, I really starting getting into speaking engagements and public outreach. My feline comrades and cat ladies/gentlemen needed to know! Now, just a few years later, I can proudly call myself THE Ultra Cat. I still love my photo shoots, but they’re not what keeps me around.